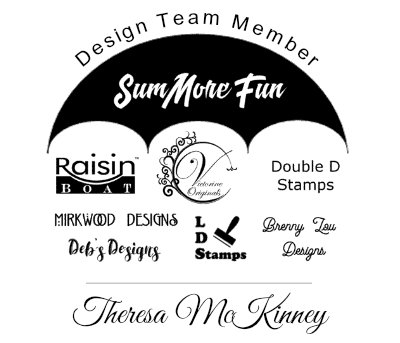 a stamp from SumMore Fun if you don't have one! This set has so many fun sentiments on it!! already for this year - In Fact, they are in the mail already! So, I'm already starting on next years! sealed, & Stamped before December 1st was AWESOME!!! Another card down for next year! Only a bunch more to go!!! 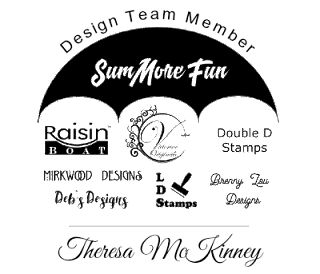 New to SumMore Fun Stamps?? Your card is simply beautiful my friend!! 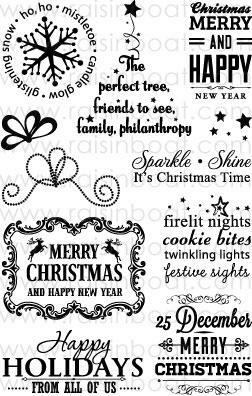 Love the pretty stamp & sentiment too! 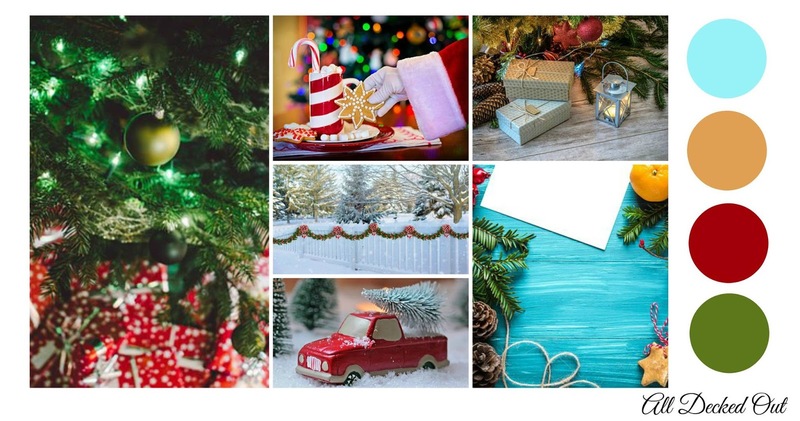 I am so happy that I started making my Christmas cards earlier this year and I am with you on continuing to make more just to get ready for next year too.Loved all of yoru Christmas cards and THANK YOU for my beautiful card as well!! I really like the repetition of that cute rhyming stamp in all the pretty colors, and the inside of your card looks great. Perfect little stamp for the inside! 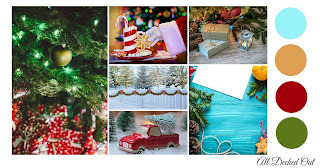 I've used up all but three of the Christmas cards I made and am excited to get started on next year's, too, but I still have tons of other crafting to get to for this year - knitting, cross-stitch, and still more paper crafts - so I'll have to wait until January! Mad at you? Who could ever be mad at you? You are one of the kindest people I know. I admire your ability to set goals and actually reach them. You go girl. Beautiful card. Love the stamps of many colors. So festive, fun and creative. Stars were a perfect touch. Love it! My SIL has here Christmas cards completed all the way up to 2020! I should take on your challenge, as I keep it easy come Christmas and make all of the same cards. This is such a cute card! Seeing all the awesome things you have created with it really makes me want it. Great inspiration for the mood board! Die Cuttin' Diva's Guest Designer!